We are excited to announce a showing of Secret Love in Peach Blossom Land (暗戀桃花源 An Lian Tao Hua Yuan) at the State Theatre on Wednesday, March 27. We will be joined by the film's legendary director, Stan Lai, who will be available for Q&A after the film. Please see below for details about this event, the second entry in the new CHOP (China Ongoing Perspectives) film series, which is cosponsored by the Lieberthal-Rogel Center for Chinese Studies and Asia Library. Q&A with Director Lai following the film. Feel free to send questions in advance to chopfilmseries@umich.edu. Trapped at the same theater, two drama troupes have to share the stage while rehearsing two seemingly different plays simultaneously, a medieval comedy and a contemporary sad love story. What happens? 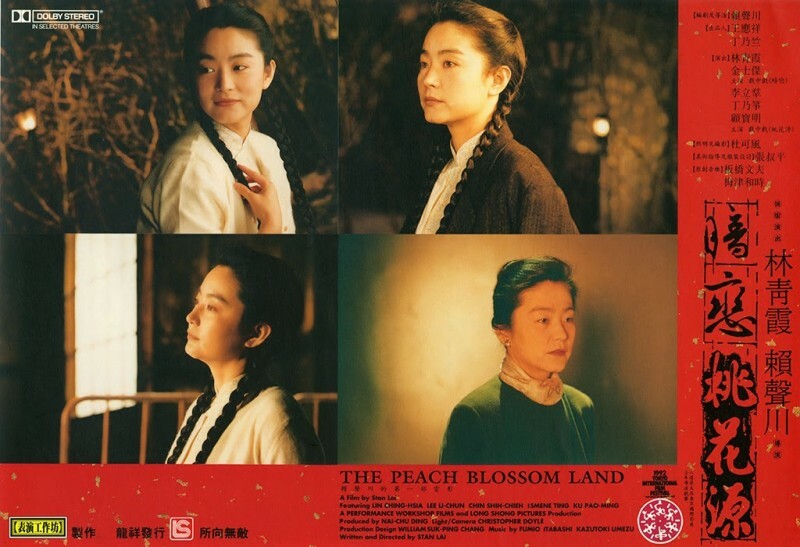 Directed by Stan Lai, Secret Love in Peach Blossom Land is adapted from his acclaimed play of the same title.